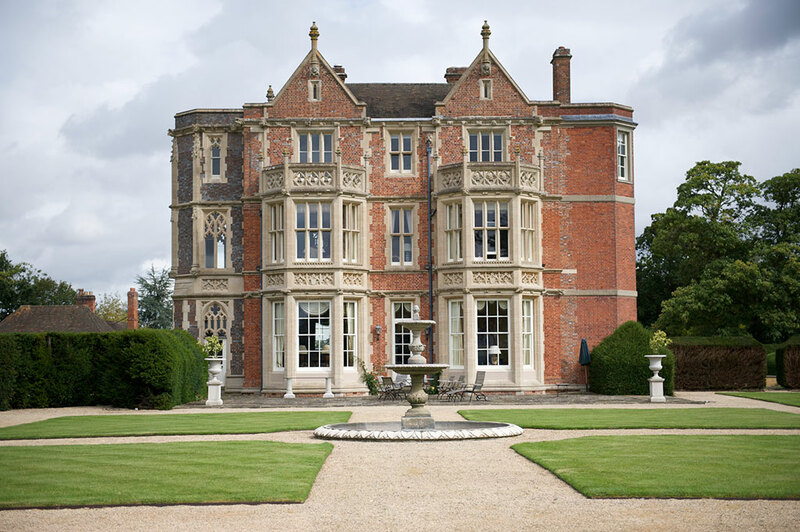 We work with a small number of preferred suppliers who are flexible and versatile and whose quality of product and service aligns with that of Wickham House. We have chosen partners who we can rely upon to deliver on time, to a very high standard (whatever the size of the event) and in such a way that respects the property. They are also a pleasure to work with. Our Preferred Suppliers have each been selected with great care after thorough research and testing. They all already operate at the top end of their market, with impressive client lists. We are proud to share this space with them. We ask you to choose from our list.